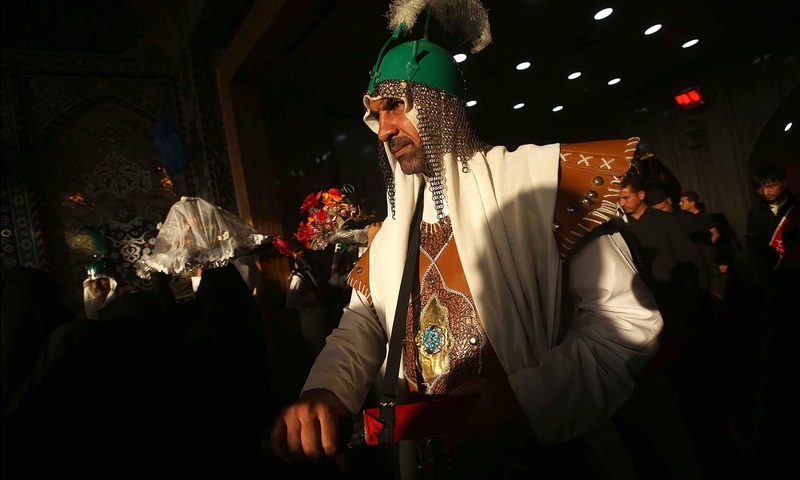 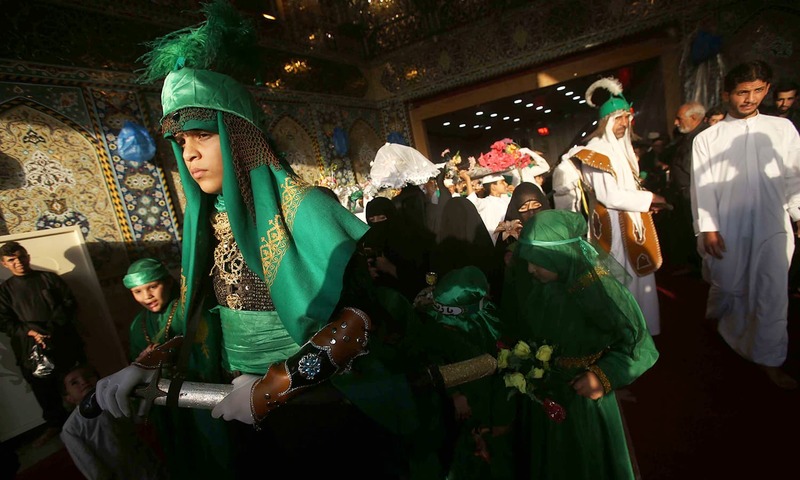 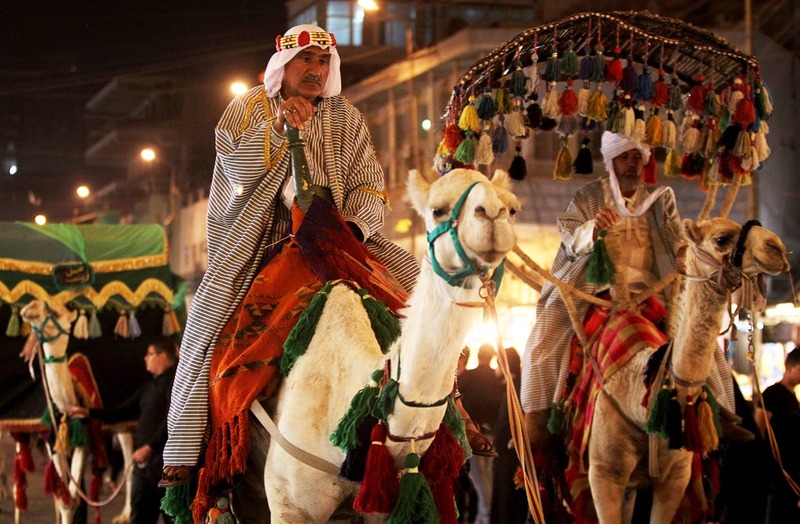 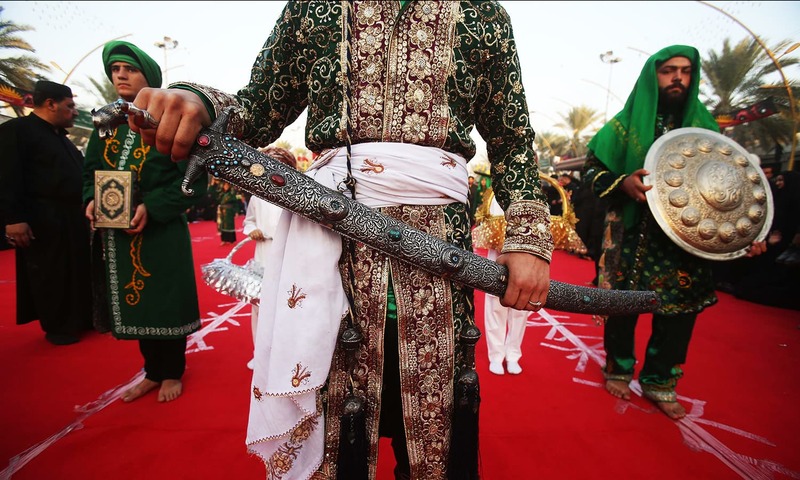 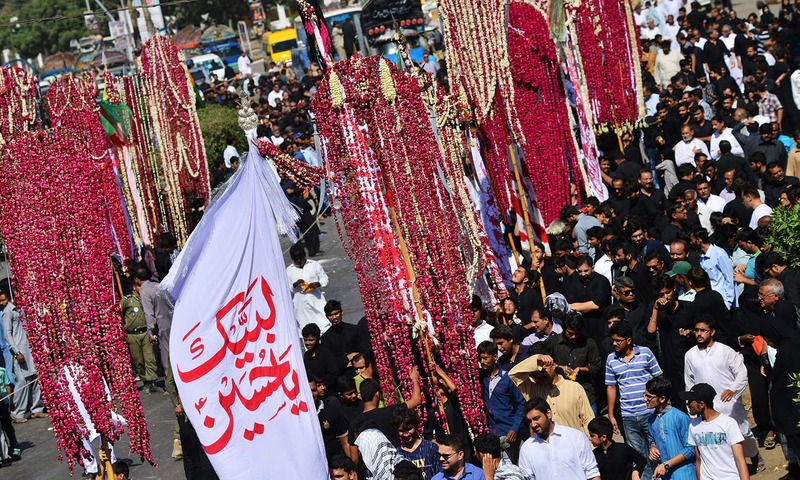 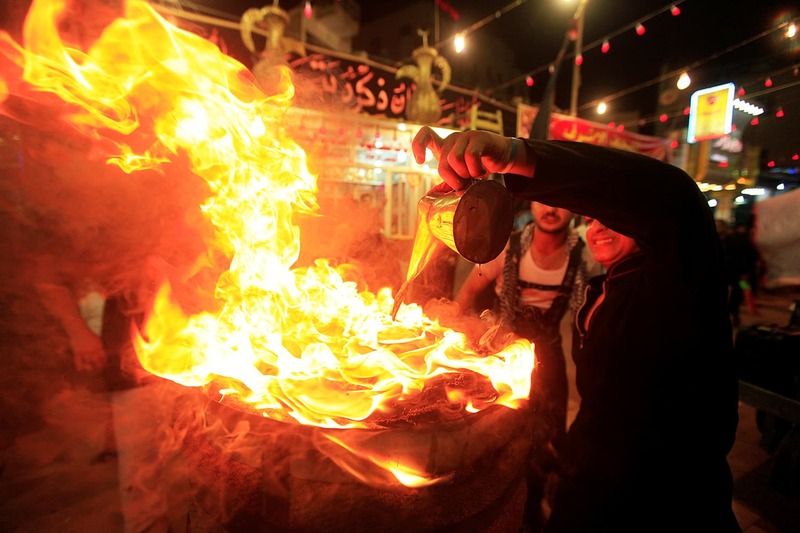 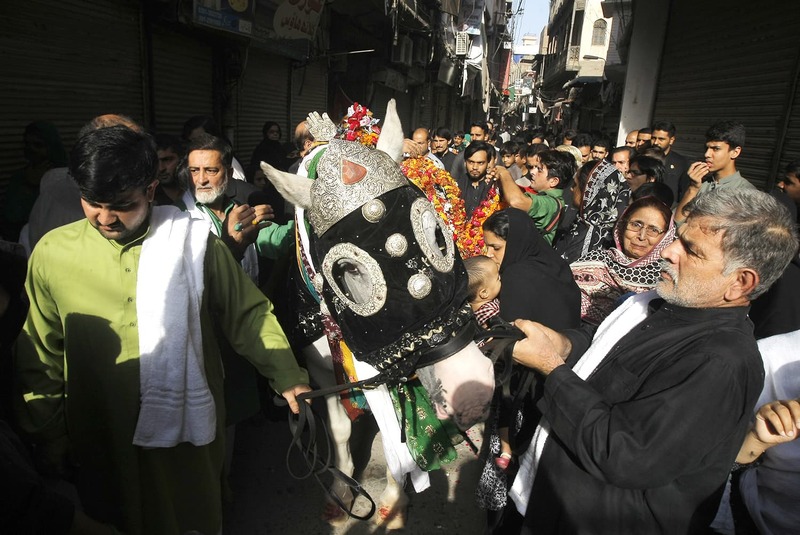 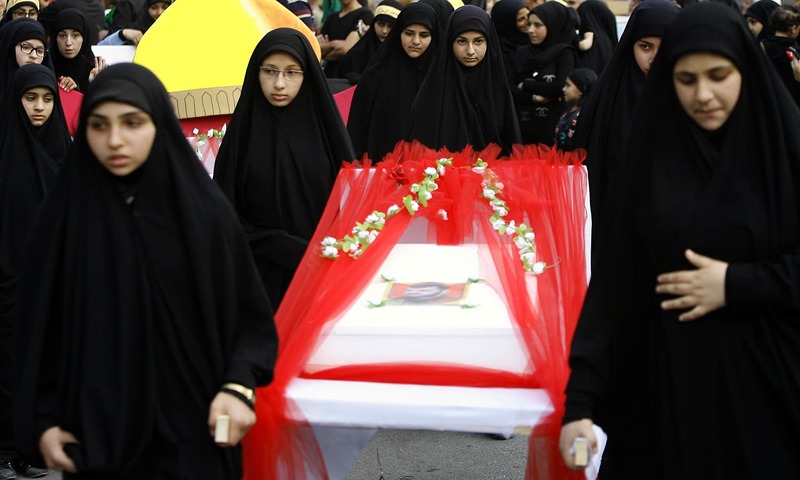 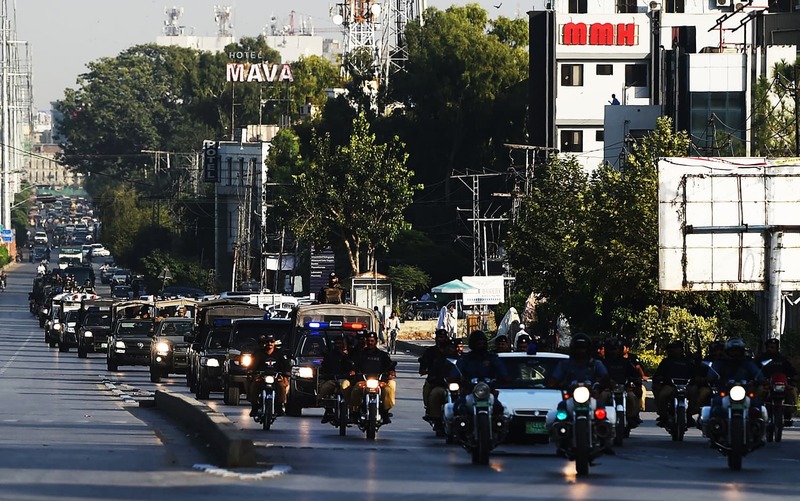 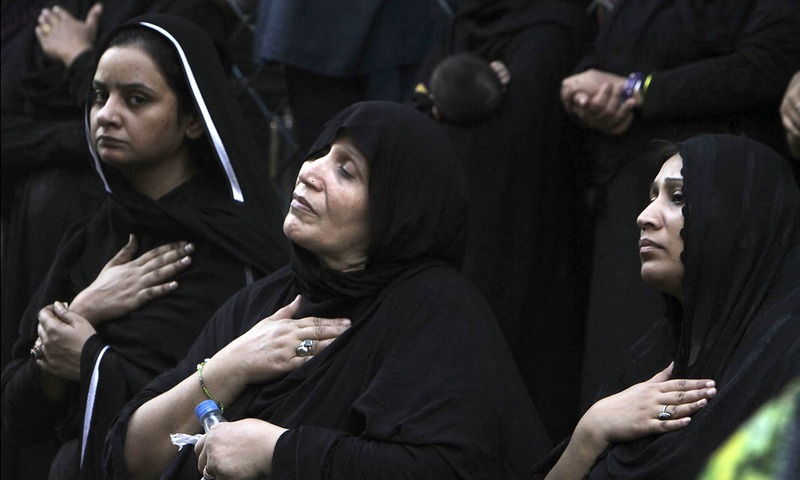 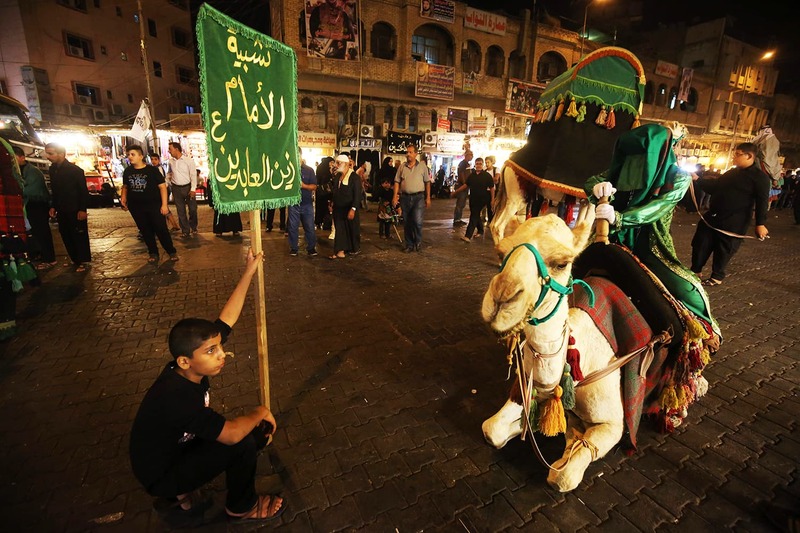 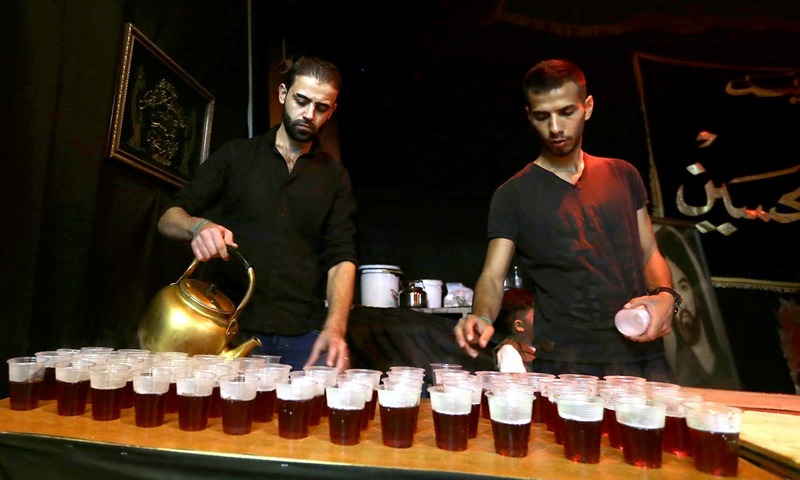 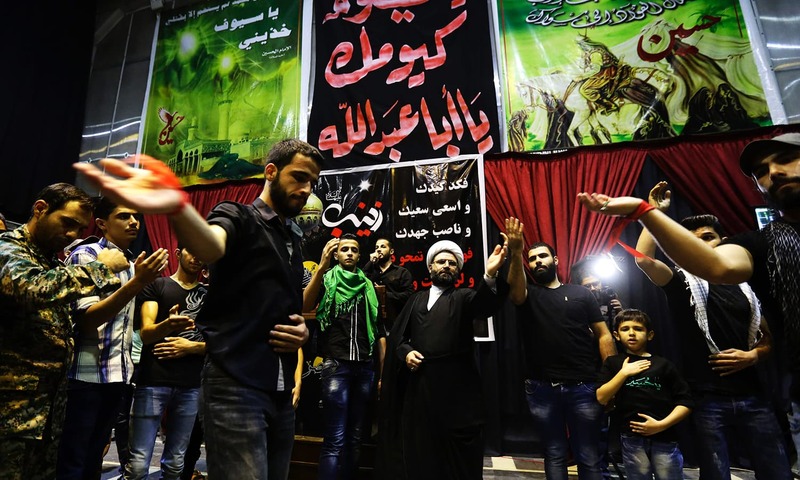 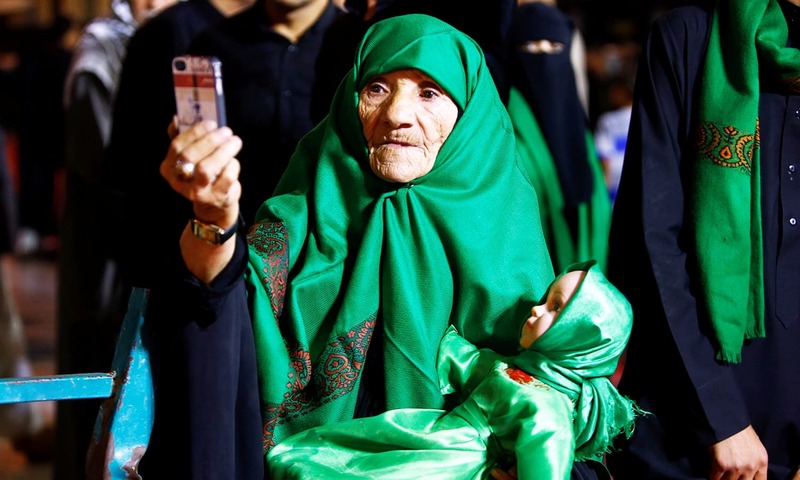 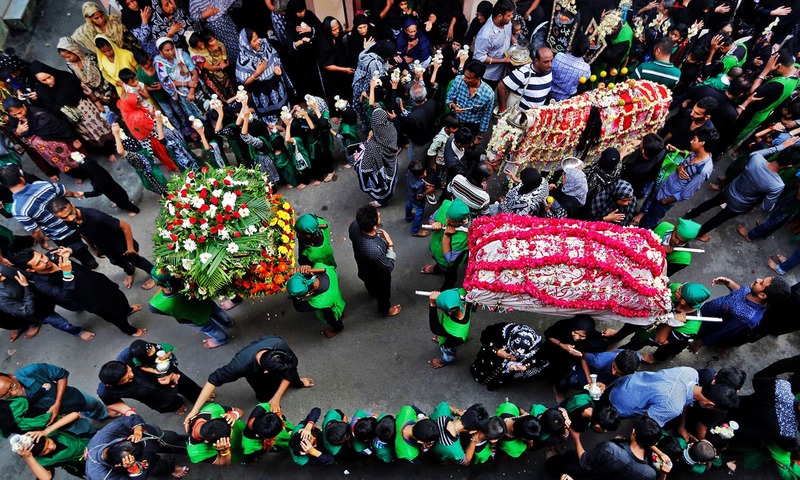 Shia communities across the Muslim world on Tuesday commemorated the death of Imam Hussain. 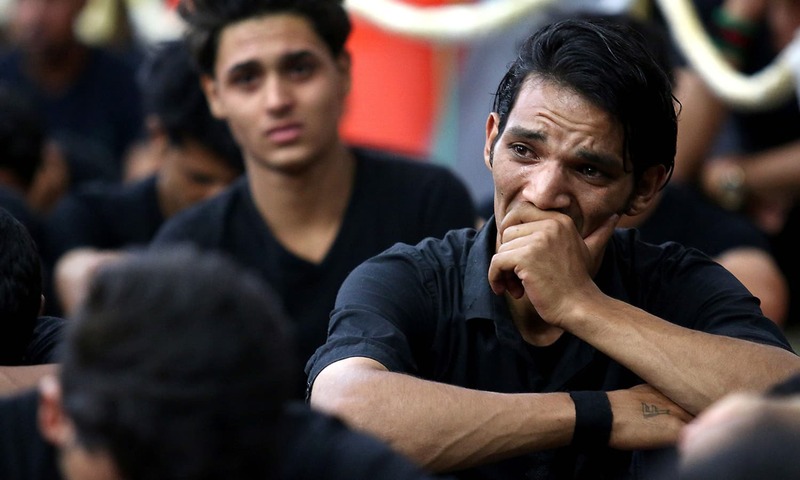 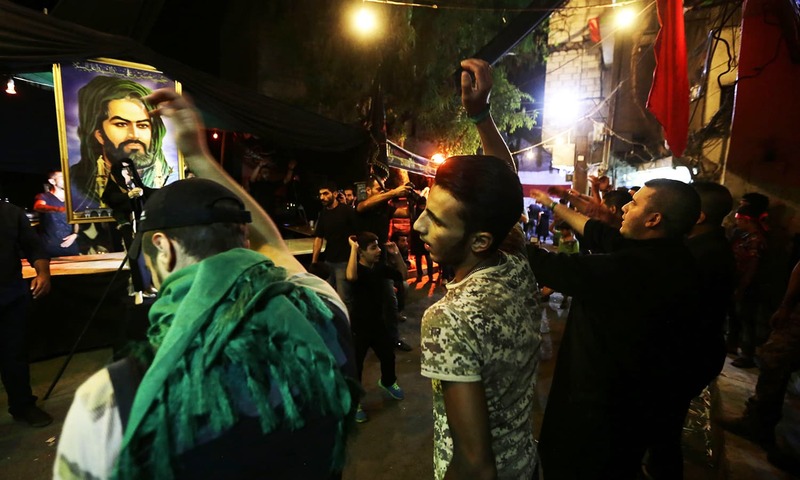 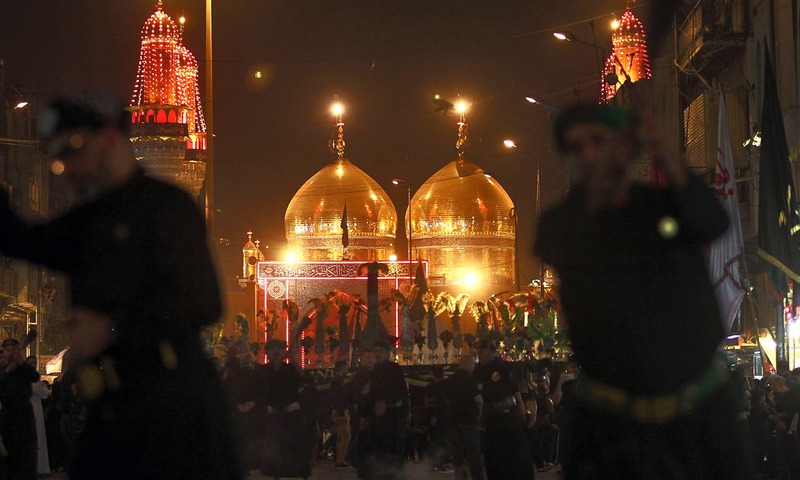 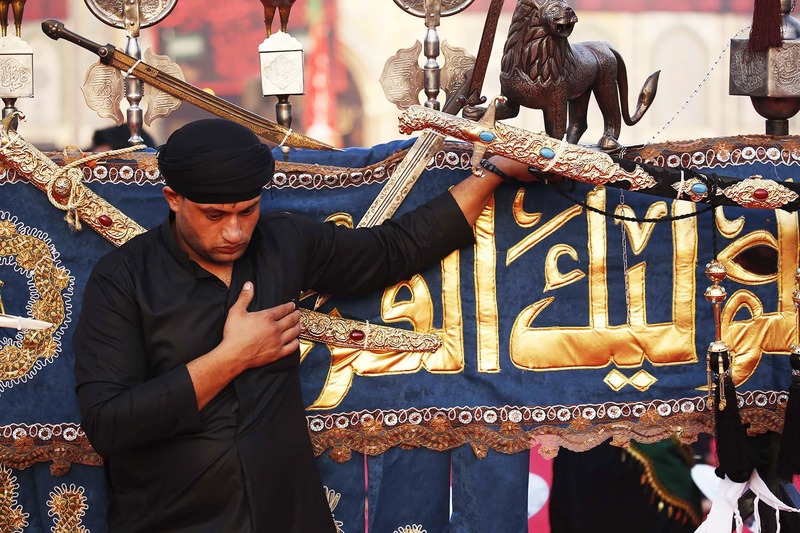 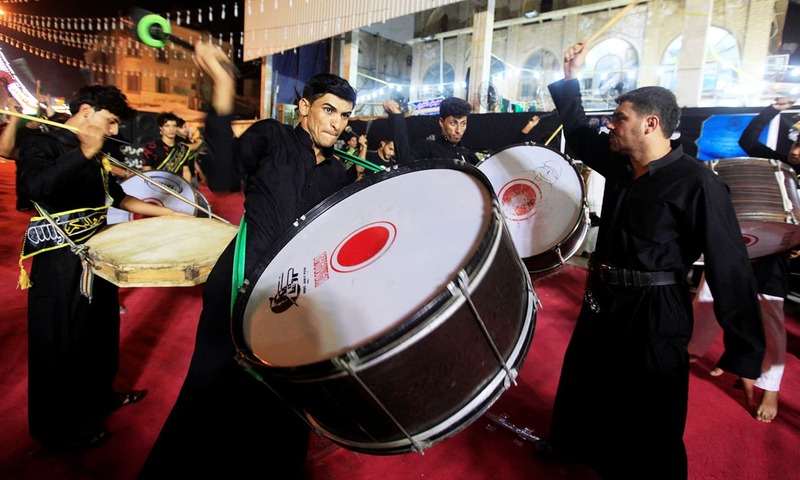 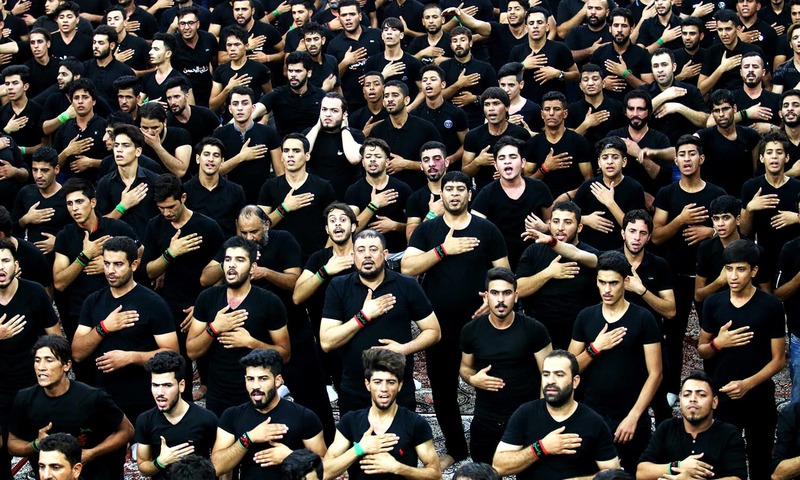 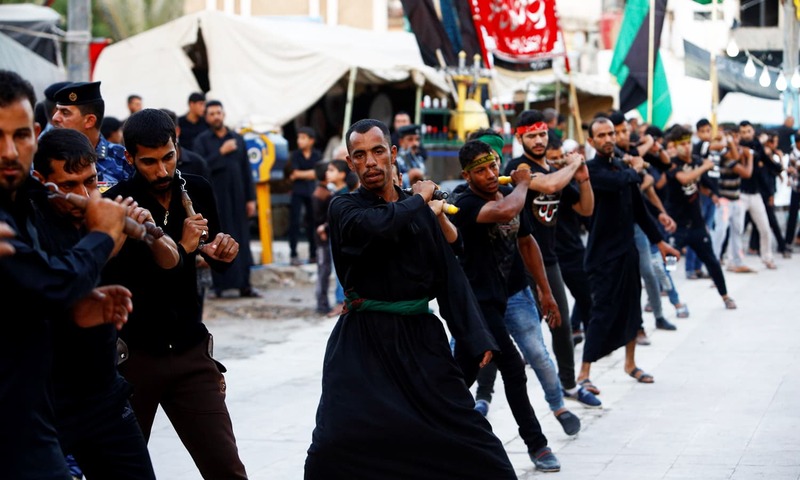 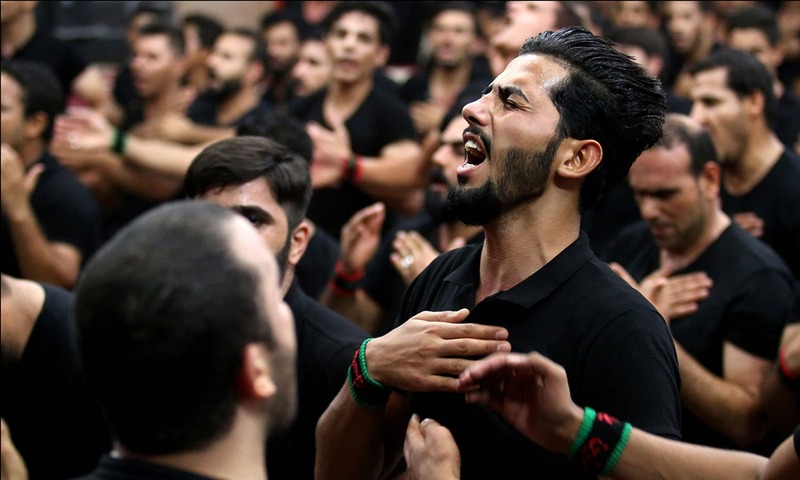 Shia communities across the Muslim world on Tuesday commemorated the death of Imam Hussain on Ashura, the 10th day of Muharram. 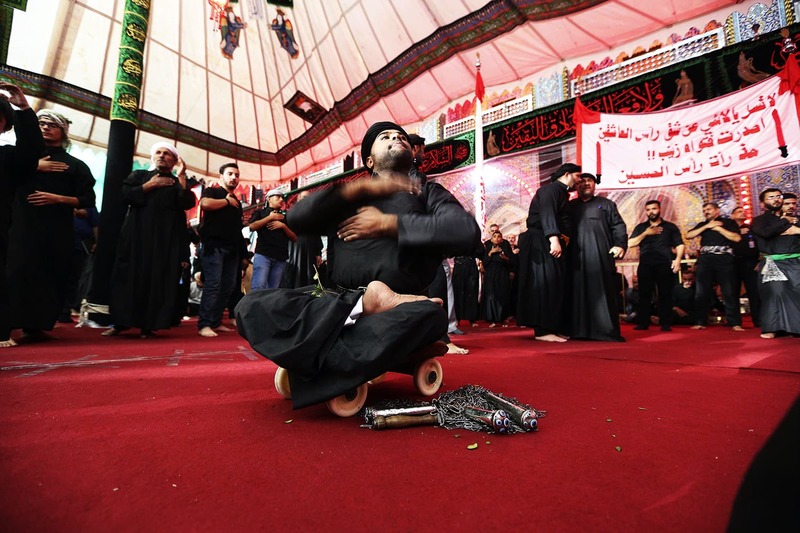 Imam Hussain was martyred along with members of his family during the Battle of Karbala that took place in 61 A.H. in modern-day Southern Iraq. 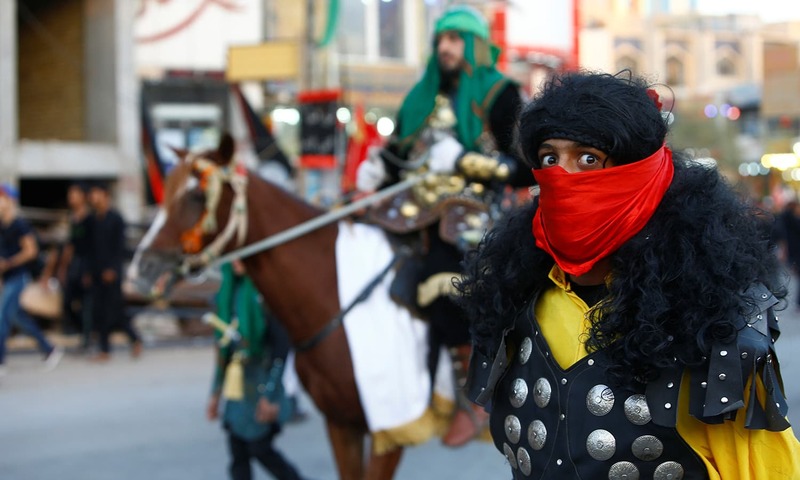 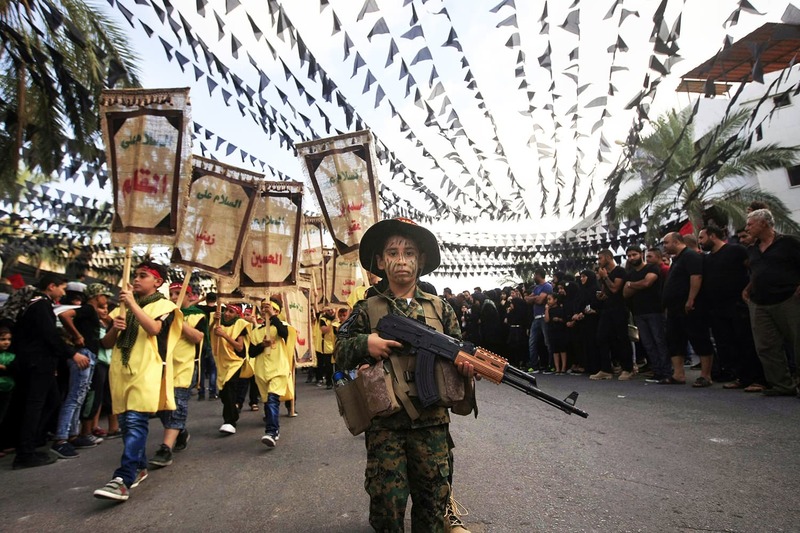 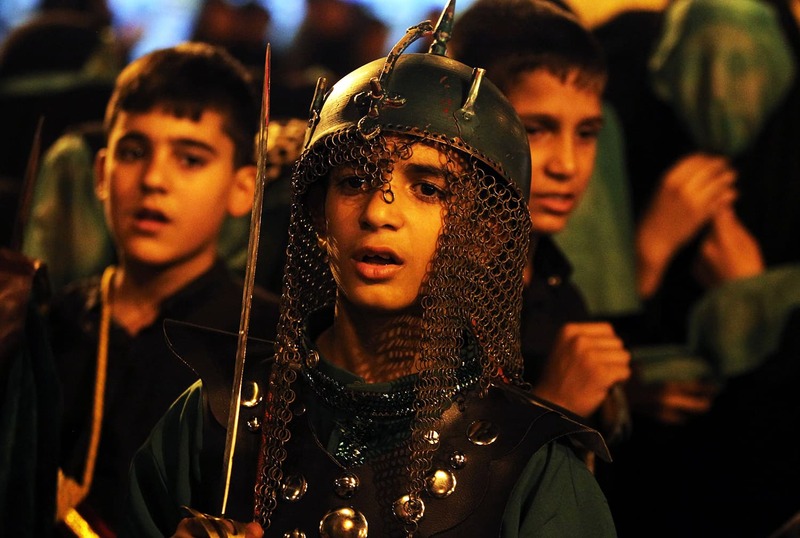 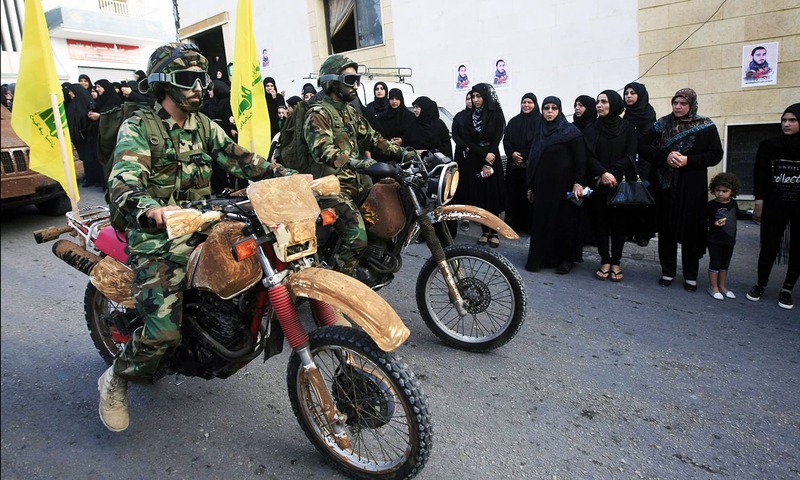 In Iraq, Afghanistan and Iran, children and adults participate in reenactments of the Battle of Karbala by wearing armour and mounting horses. 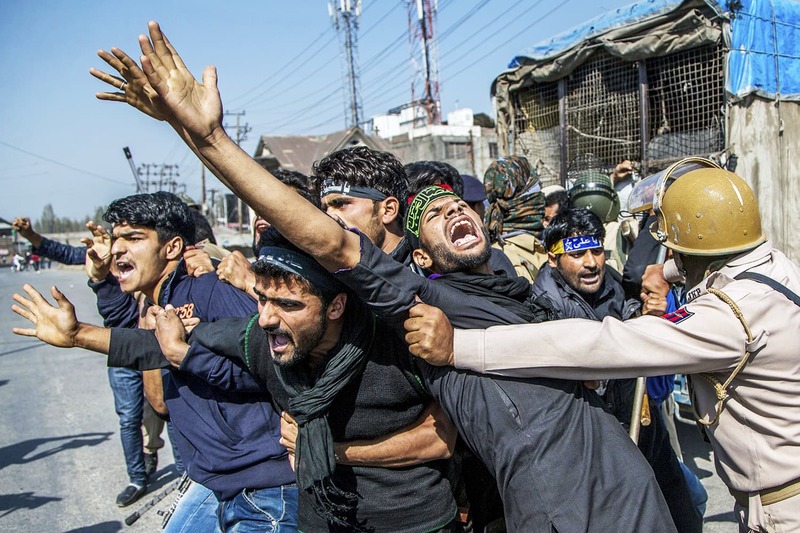 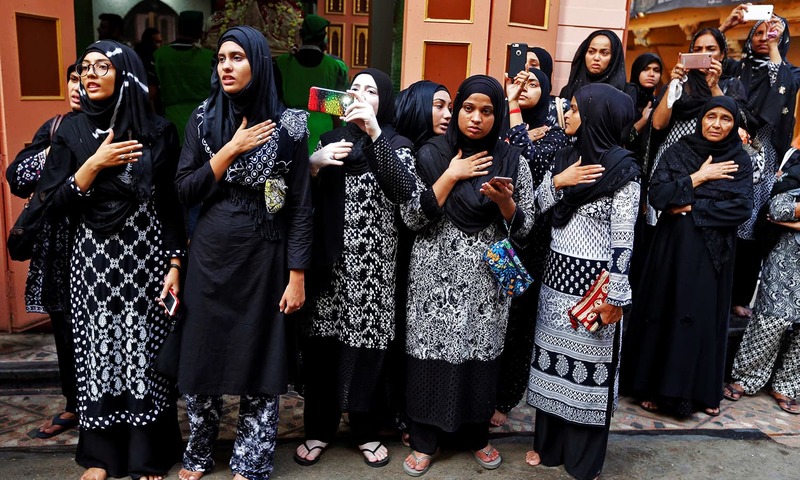 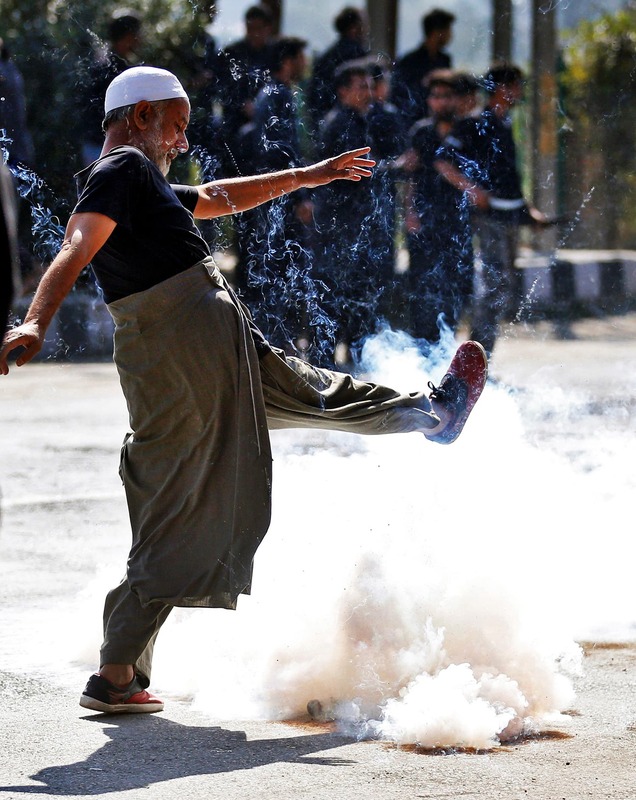 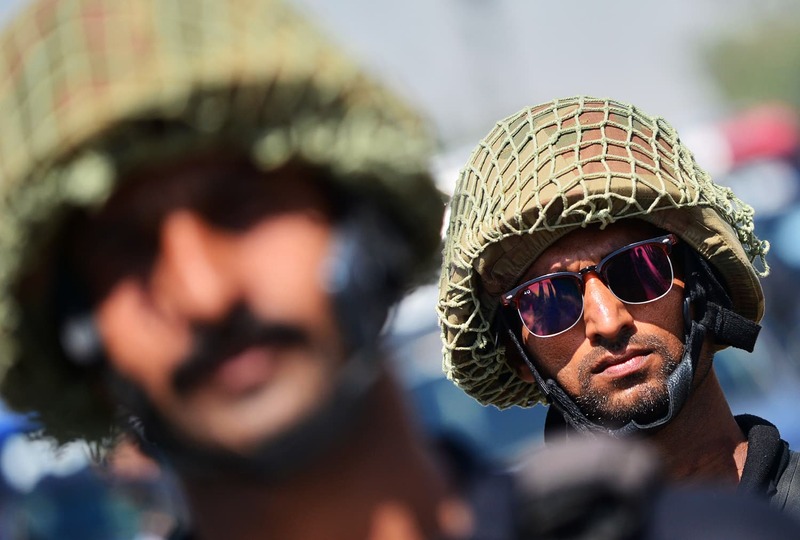 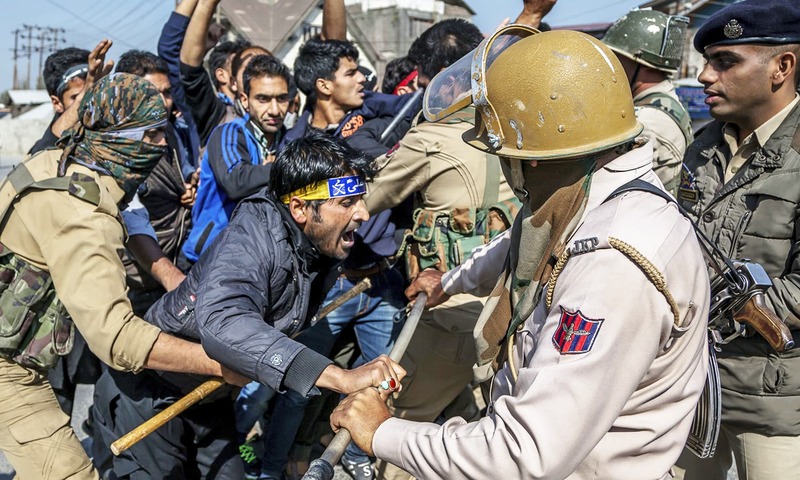 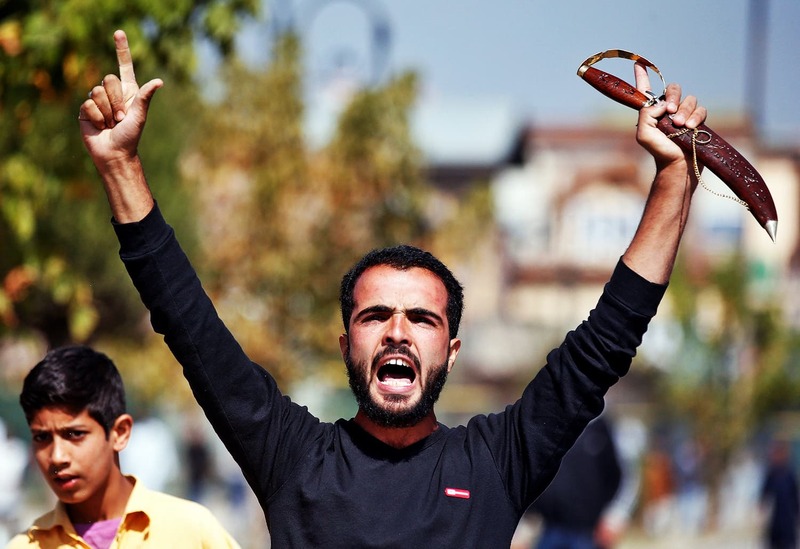 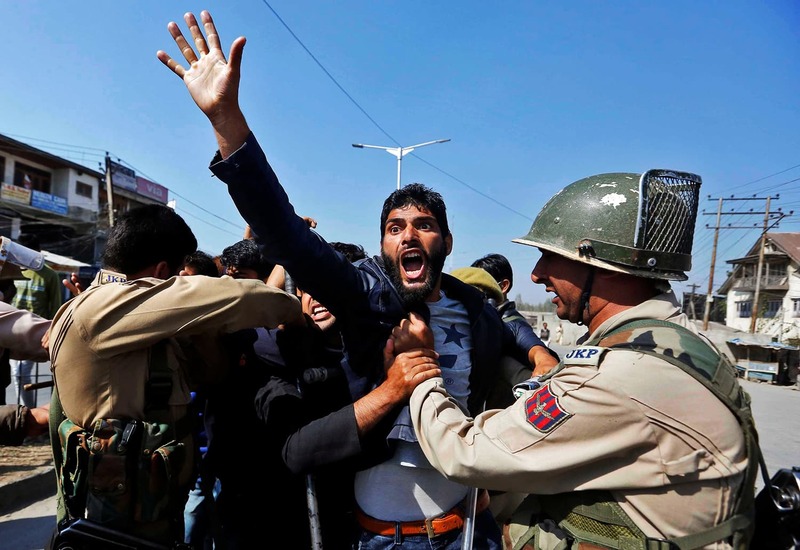 In India-held Kashmir, restrictions have been placed on processions marking Ashura as part of a severe crackdown on dissent by Indian forces anxious to quell anti-India protests in the region.